Welded steel stair treads are the most widely used for their strength and ease of installation and are universally used in most industrial and commercial applications. Riveted steel stair treads have a greater load carrying capacity for the same span and depth of bearing bar and greater walking comfort. Both can be ordered with a serrated surface for additional safety. 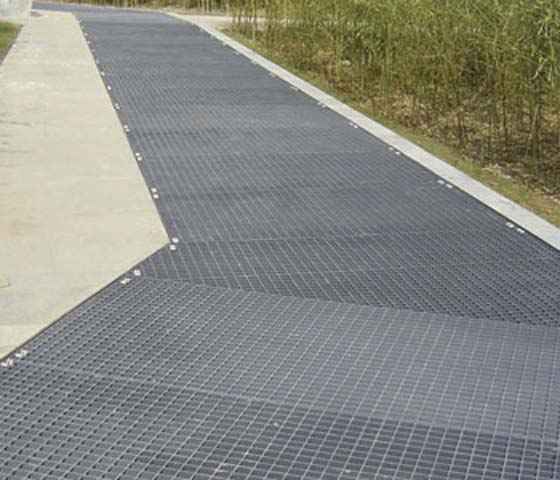 Looking for ideal Aluminum Stair Tread Antiskid Safety Grating Manufacturer & supplier ? We have a wide selection at great prices to help you get creative. All the Antiskid Safety Grating are quality guaranteed. 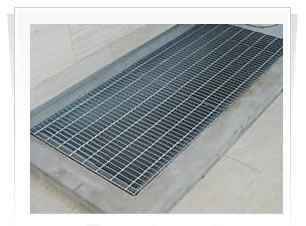 We are China Origin Factory of Antiskid Safety Grating Installation. If you have any question, please feel free to contact us.